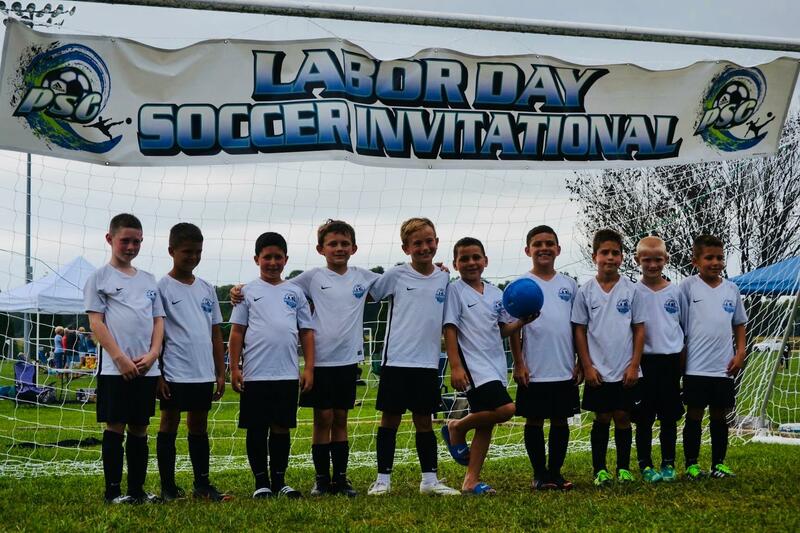 Congratulations to Monroe United 2010 boys as they won the Gold Bracket Championship at the PSC Labor Day Invitational held on September 1, 2018 at Greenbranch Park in Pittsgrove. The boys went 3-0 with 17 Goals for and 3 goals against as they finished up the day with a win (6-1) in the Championship game. Coach Blose and Coach Russell are proud of your accomplishments. Congratulations from MTYS!